The last decade has resulted in unprecedented change in the way individuals communicate with one another. Texting, instant messaging and other capabilities were virtually non-existent several years ago. While use of the internet has been available for almost two decades, the ability to access information on a 24/7 basis is still relatively new. At the beginning of the century (less than twenty years ago) most financial information was still subject to monthly paper statements. Today paper is the exception not the rule. Investors of all ages have adapted to new technologies. 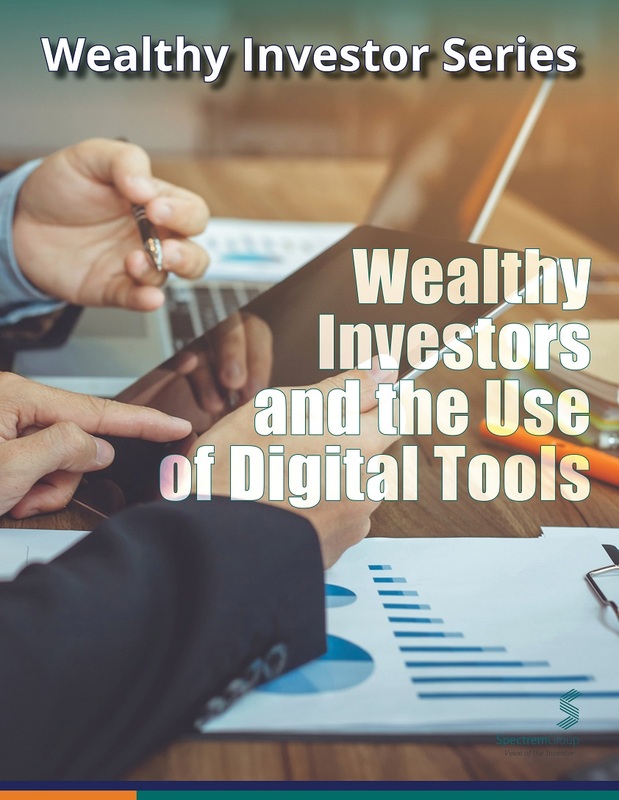 While younger investors are still more likely to be aware of the latest and greatest gadgets, even many older investors have now gained comfort with various digital mediums. The ability of digital technology to continually provide updated information through various mediums is changing the expectations of investors regarding how and what their financial providers should be doing. How do investors use technology for financial issues and investments? This report analyzes how investors use technology for financial issues and investments, including platforms utilized, financial uses of social media and preferred channels for communicating and researching.